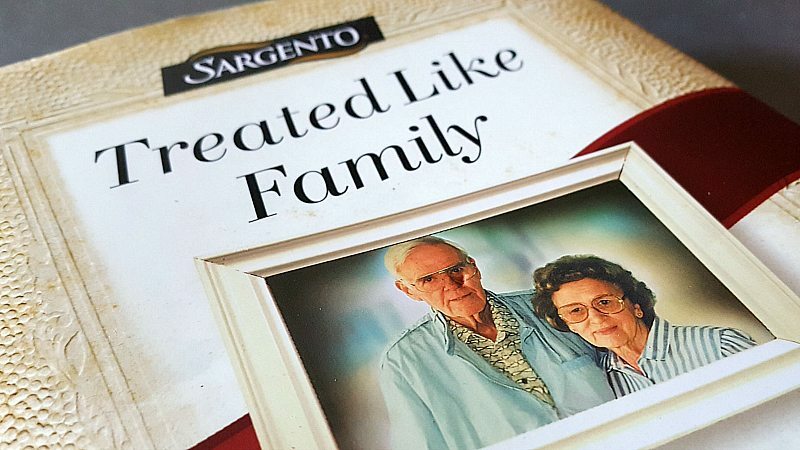 I’ve been enjoying Sargento cheese for years, but I didn’t know the family story behind this iconic brand. Now that I’ve read the Sargento book, I like the cheese even more! 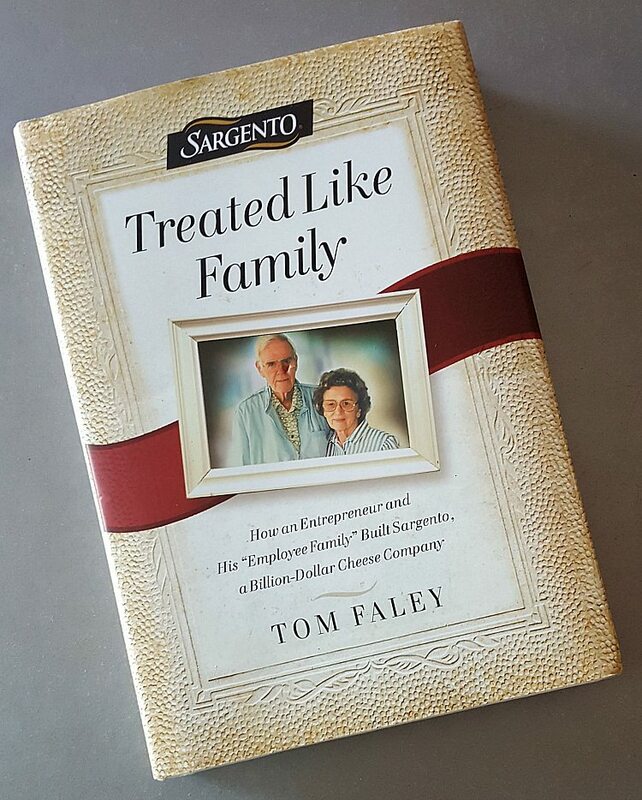 Treated Like Family is written by Tom Faley, who has worked for the company for nearly 30 years. 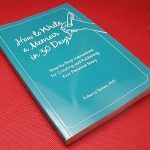 Staying at a job that long is a big feat, but also writing a book about it is even bigger. This is an inspirational story about treating others well, working hard and doing what’s right. Life isn’t always easy, but when we act with integrity good things can happen in the long run. At the age of nineteen, high school diploma in hand, Leonard Gentine knew two things: he wanted to own a family business that would pass from generation to generation, and he wanted to spend the rest of his life with Dolores Becker, a girl he’d met on a blind date. For Leonard, life didn’t prove that simple. 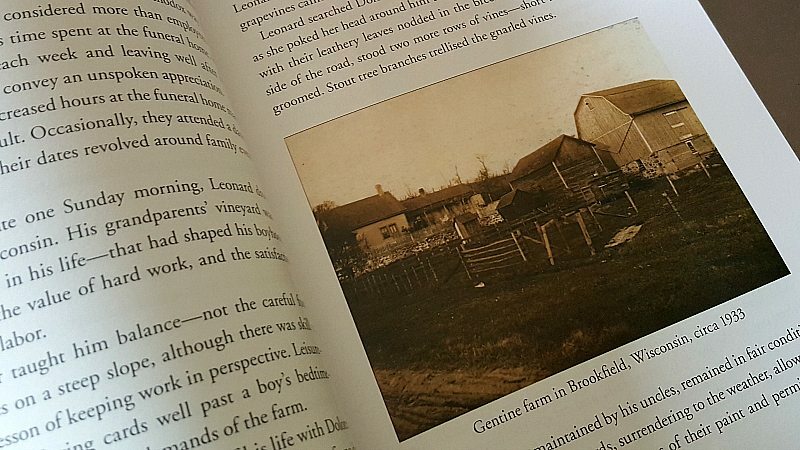 This biography, told from the viewpoint of four generations of the Gentine family, places the reader in Leonard’s shoes as he advances from young man to old age and discovers life’s foundational lessons. Along the way, he endures outstanding debts, disappointments, and a collection of small businesses, all with Dolores at his side. 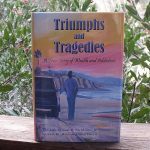 It’s an inspirational story of perseverance, personal integrity, and a mind-set of always doing the right thing-as painful as that may be in the short term. It turns out one should always knows where your cheese comes from! This is a book I would like to read about this man’s life and cheese business. 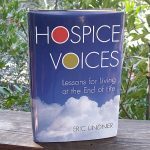 Looks like a great book to enjoy ! This book would be amazing to have. I love to hear and read stories of success through hard work and sweat. I would love to read this if i had the chance.. This sounds like a great book! I love their cheese! Wow growing up in Buffalo, NY and going past Sargento regularly was and still is awesome. 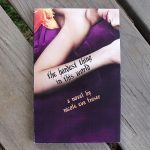 I’d be ecstatic to put this book in my bookshelf! I think this couple will remind me of my own parents. I wish I asked them more question before they passed away. It’s always interesting to know the stories behind companies. 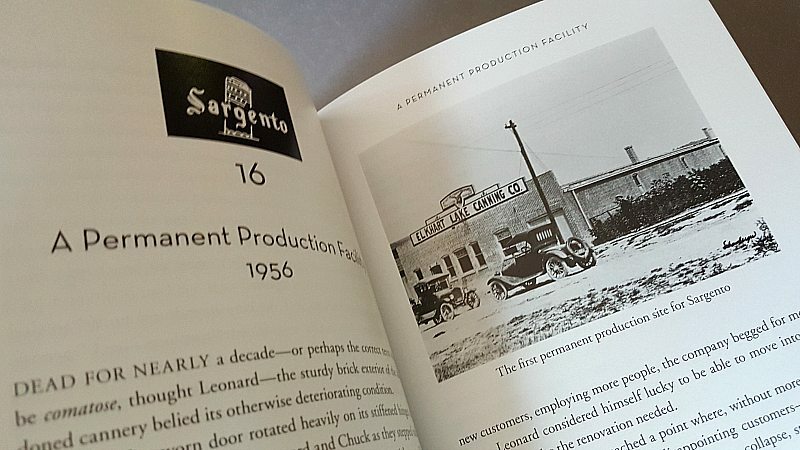 I had thought Sargento was a corporate entity not knowing about the man who started it. looking for something new to read. Luv cheese! Would love to read this! This looks like such an interesting book.